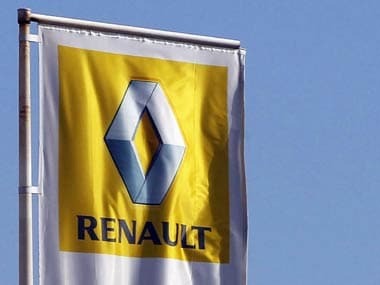 New Delhi: French car major Renault today announced a reduction in price of its vehicles by up to 7 percent in India, ranging between Rs 5,200 and Rs 1.04 lakh, to pass the GST benefit to its customers. "Reflecting our customer-first approach, we have decided to pass on GST benefits to our customers, further enhancing the value proposition of our products," Renault India Operations Country CEO and Managing Director Sumit Sawhney said in a statement. 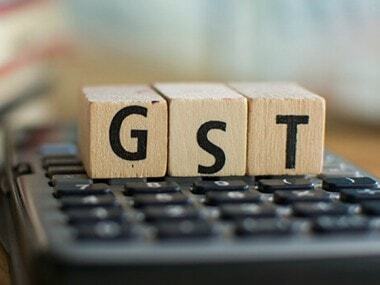 The roll out of the GST is one of the biggest achievements of the government, facilitating a one nation, one tax system, aimed at fostering a congenial business environment, he added. 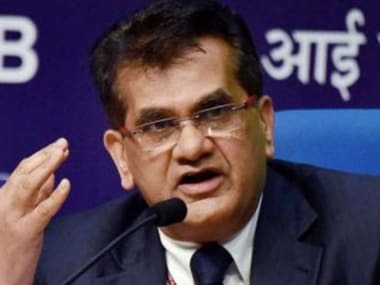 "While there may be a short-term disruption as the whole system adapts to this economic transformation, but in the long term it will be very positive for the economy and corporate India," Sawhney said.